Hundreds of family traditions to share with your little ones! Play an exciting game of Slapjack with your kids. Spark their creativity with the perfect rainy day craft. Send those sleepy eyes off to bed with an enchanting tale of adventure. 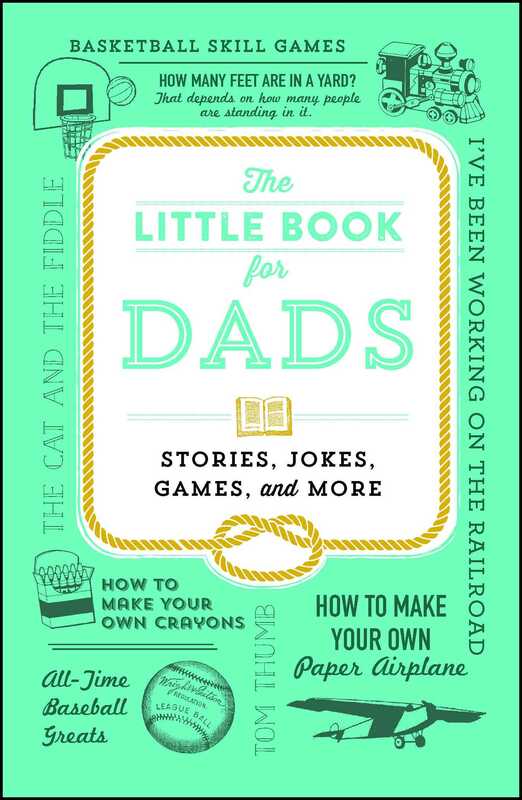 A collection that you'll turn to time and time again, The Little Book for Dads offers hundreds of your favorite stories, games, and jokes to share with your entire family. From reading Aladdin and the Wonderful Lamp to building a Tin Can Telephone to playing a game of Crazy Eights, this book will inspire hours of fun and laughter as you revisit these classic childhood treasures with your little ones.